Calcutta– as the old heads would remember it, was born 327 years ago, when Job Charnock set sail on the river Hooghly, acquired three villages from the local lord and made a truce with the Mughal emperor thereby being conferred the dispensation to carry out trade. The substratum of a modern city in making was contrived on that 17th century sail. Winter had just set in with a dash of chill during early hours and here I was, roving about the plush Salt Lake City in Kolkata while gaping at the juxtaposition of two different worlds that appeared yet so similar when looked upon closely. That’s how 17th century Calcutta fascinates every onlooker while the 21st century Kolkata accommodates patchworks of age-old traditions and secularism with quite finesse. Notwithstanding the little likeness and the bittersweet relation that I share with this city, it still has accepted me as its own and showers me with all the love each time I pay her a visit. 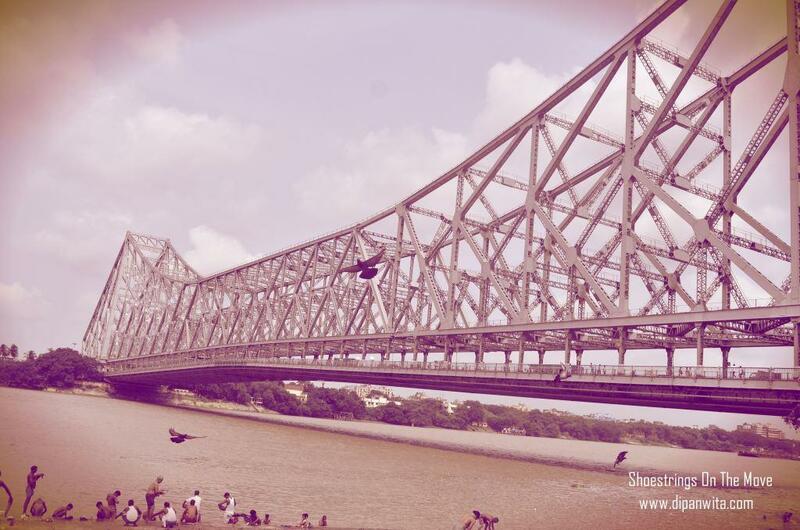 Up until recently, Calcutta for me, was always synonymous with Howrah Bridge and summer vacations. However, the picture of creaky windows, the crawling trams, yellow taxis, hand-pulled rickshaws and chaotic markets managed to remain etched in my memories vividly. It’s my love for digging into the history of places that shepherded me to set out and explore the erstwhile capital of British India, only this time, I came as a traveler. Contrary to my personal notion; I was taken aback at the soulfulness and friendliness of this ever vibrant city. While Mumbai has Colaba, Kolkata has Esplanade and Dharmatala, more imperious and older indeed. As England experienced power transition from The Tudors to Georgians, Calcutta rose to be the first modern city of British Empire outside Britain. 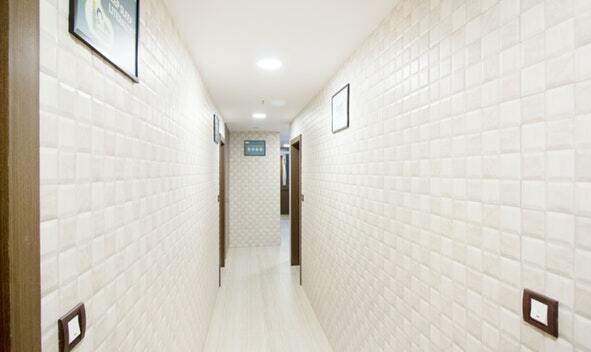 The buildings reflect the world-class architecture and will leave you in absolute transfix. 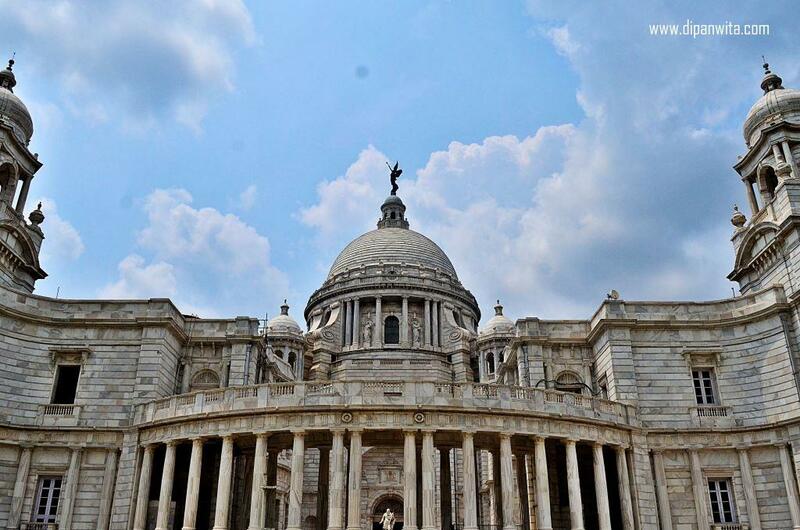 Victoria Memorial, the magnificent marble monument is the grandest of all. Mostly influenced by Venetian style of architecture, the building is also inspired by Mughal and Egyptian elements. 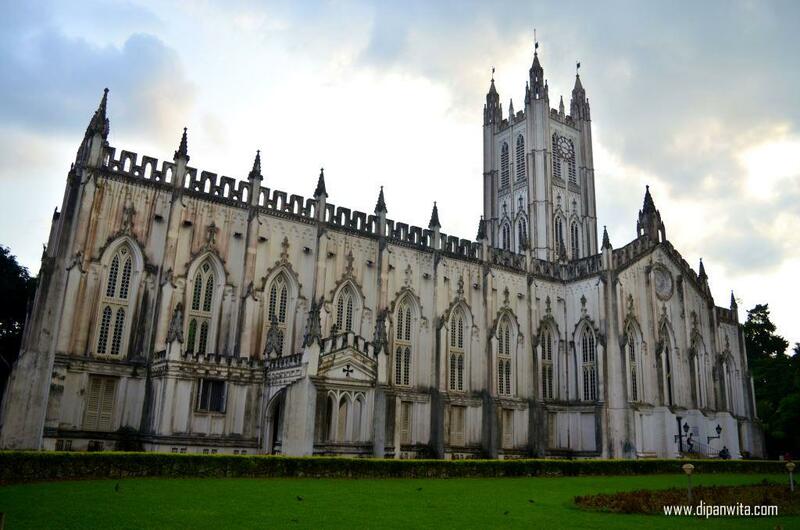 Just across the road from Victoria Memorial is the gothic St. Paul’s Cathedral. Out of the Victorian lanes, move on to BBD Bagh where stands the red-walled Calcutta High Court, the oldest High Court in India in its imposing neo-gothic architecture. Once intended for social gatherings for Europeans, the Kolkata Town Hall boasts of being the only building in India built in Roman- Doric style. The Raj Bhavan in its neo-classical style with baroque overtones will not fail to seize your attention while you walk past it. Wish to ask the reader and history lover out? Take them to Belvedere Estate that’s home to National Library of India, the largest library in the country in terms of volume and brags to have a collection of some rare books. 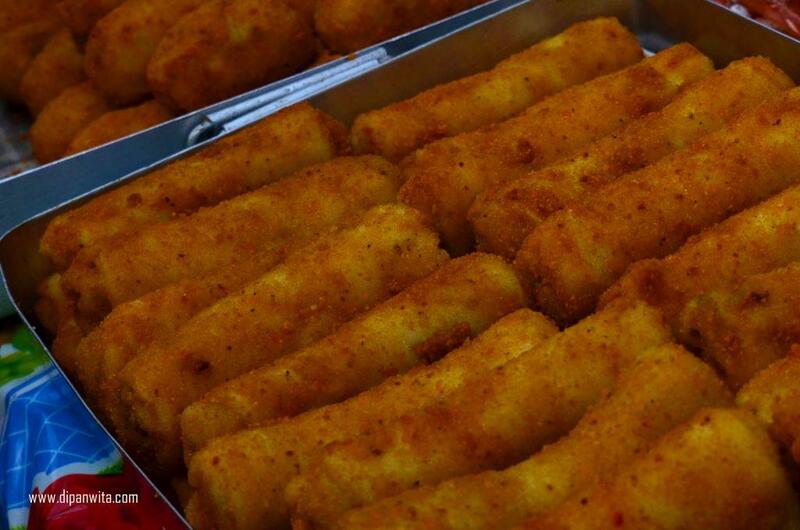 Gluttony is the least culpable sin and when you are in Calcutta, it is a sin to not devour. A true blue Calcuttan is the master when it comes to art of skillful eating and you would not agree more when you see them eating ‘Ilish mach’. Mumbai could not succeed in making me love street food but after my culinary date with the city, I feel Kolkata has the potential. Let’s start with breakfast. The Chinese breakfast spread lined at Territi Bazaar and Tangra brag to be authentic. I was bowled over by ‘Macher jhol’ and ‘Daab Chigri’ at Bhojohori Manna while ‘Chelo Kebab’ at Peter Cat was just perfect. Biryani at Arsalan and kathi rolls of Nizam makes even a non- foodie drool over food. When caffeine is what brings your creative juices to the fore, a visit to Coffee House in Calcutta becomes a mandate. Who knows, you might as well bump into some famous literati here. When it comes to desserts, one thing that can beat your flavored yogurt is Calcutta’s humble ‘Mishti Doi’ (fermented sweet curd made by thickening milk and sweetened with jaggery). I would love to come back for additional rounds of Ballerina at Hoppipola next time around. Till then, Dear Calcutta- Bon Appétit! Calcutta introduces you to some most intriguing yet genial people. Friendships are stuck up instantly during ‘Charcha over Chai’, even if the possibility of meeting the other person in future is zilch. There is no dearth of topics when it comes to discussions throughout ‘Adda sessions’. The drift remains around music, literature, art, and Shakespeare as the city has, since antiquity, been a treasure trove of art and creativity, while literature flows right through its veins. My stay at Treebo Platinum Solitaire proved to be one of the most interesting stays so far, out of all my travels. This, I believe, was because I was in one of the friendliest cities in the country. 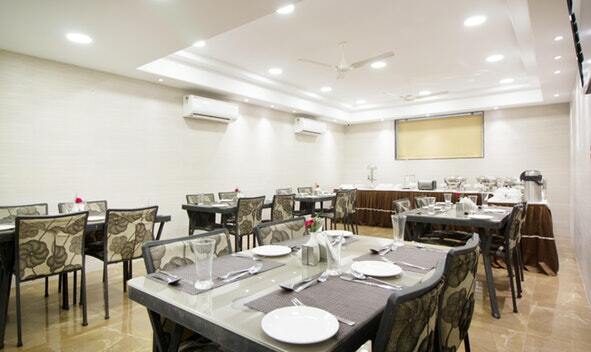 Located in Salt Lake area, most of the places of my interest were within 10 km radius from the hotel. My itinerary saw an extension as recommendations from the staff kept building up. Those left out would be covered on my next visit. 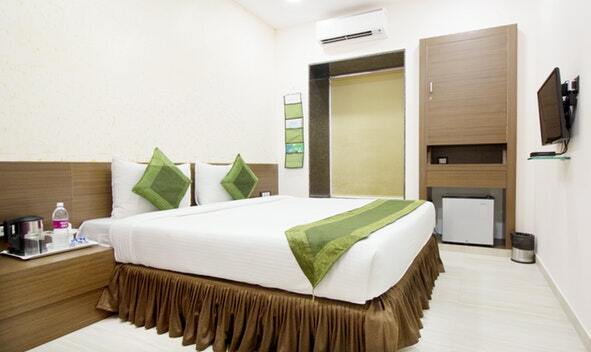 One should most certainly plan their stay in any one of the Treebo Hotels in Kolkata City for I can vouch for the quality of stay you get to enjoy. While people here eat everything including water, they also love to give you bytes when it comes to peppering advise and opinions. They are loud but that’s how they love to do their talking and laughing. Out loud. They will mind their own businesses but are never in any kind of hurry unlike Mumbai, where time is the only thing people lack. The sleepy city tends to make you languorous too. I guess that’s how I prefer Kolkata. And, that’s how even Calcutta was. The best and the most recommended way to explore Calcutta is to uncover the route of Hooghly, by using trams, taxis, rickshaws or metro and meander on foot through the grubby lanes where time seems to have stopped and awaits unlayering. My journey to experience Calcutta was more like time traveling with unmatchable yet an uncanny analogy to the Kolkata we see today. Loved the pictures. And yes it’s amazing to explore your hometown like a traveler. I also explored Lucknow like one in December last year, it was a brilliant experience. To add, I would love to try some vegetarian delicacies in Calcutta, some day ll visit this historic place. Do buzz me when you plan to be there. Would love to help with recommendations. 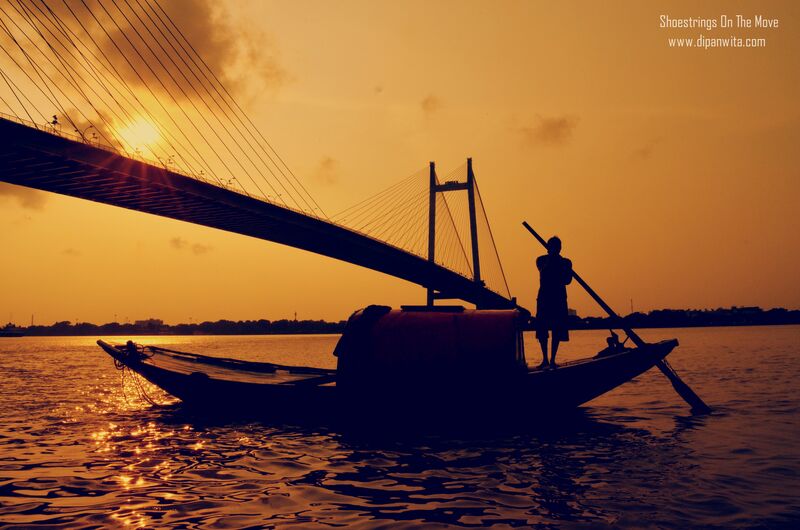 A Bengali will always feel proud of Kolkata.. no matter where he has lived all his life. If India is the epitome of unity among diversity.. Kolkata is about geniality in midst of adversity! “Kolkata is about geniality in midst of adversity!” Quite true! 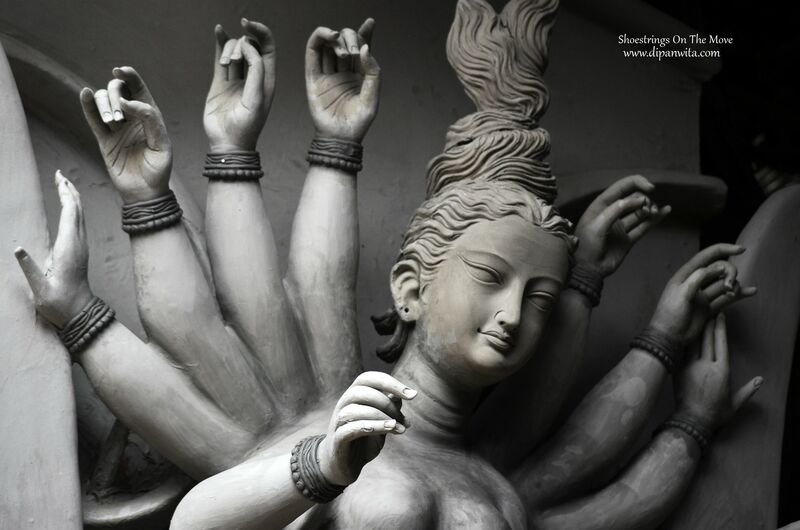 Kolkata or Calcutta, the city of joy, is a feast for travel lovers. I love this place so much that I won’t even get a minute spend with my in-law family when I am in Kolkata. Yeah, my wife is a Bengali and her parents are living in Kolkata. This is a great post, I really loved the way how you sectioned each thing. I have a friend from Calcutta and she does talk a lot about the food there. Loved your post. Lovely post – beautiful images. The warmth coming from this posts truly connects to Calcatta’s always smiling touch. ‘Chai Khabo’ I always teased my room mate in hostel with these words. Reading it here reminds me of that. Cant wait to head to Calcutta again, although I think I can only bear that city in the cold weather. Great post.